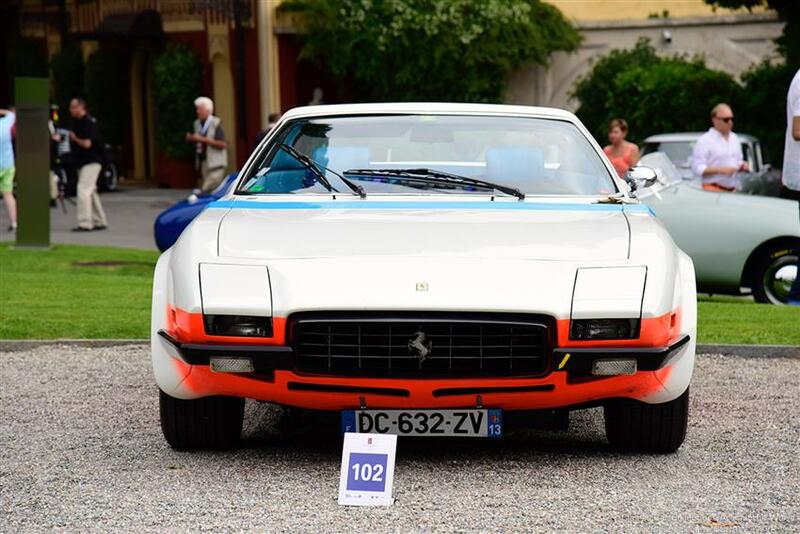 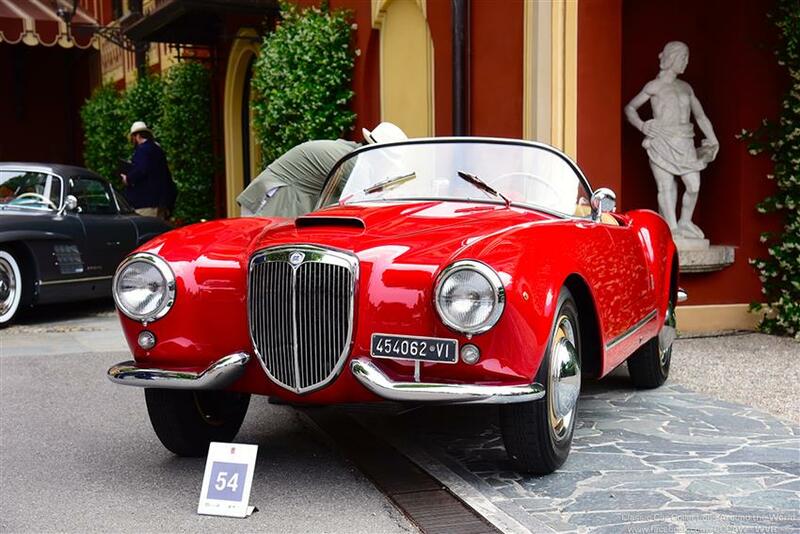 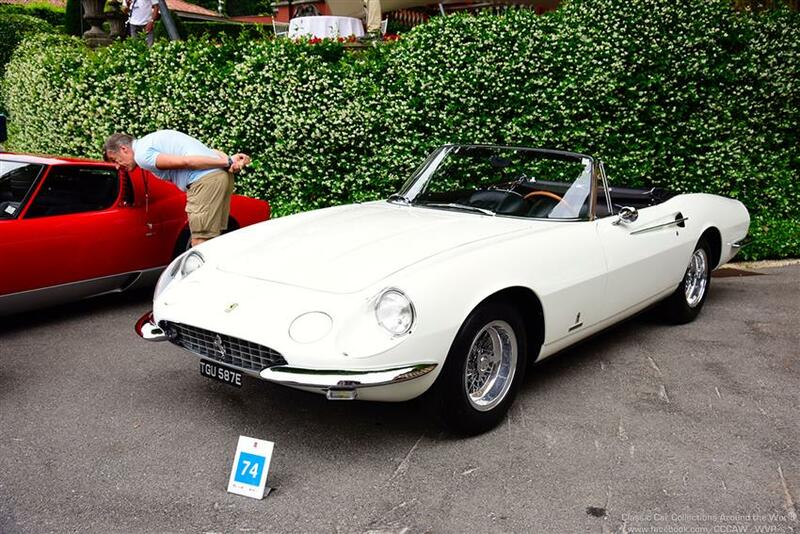 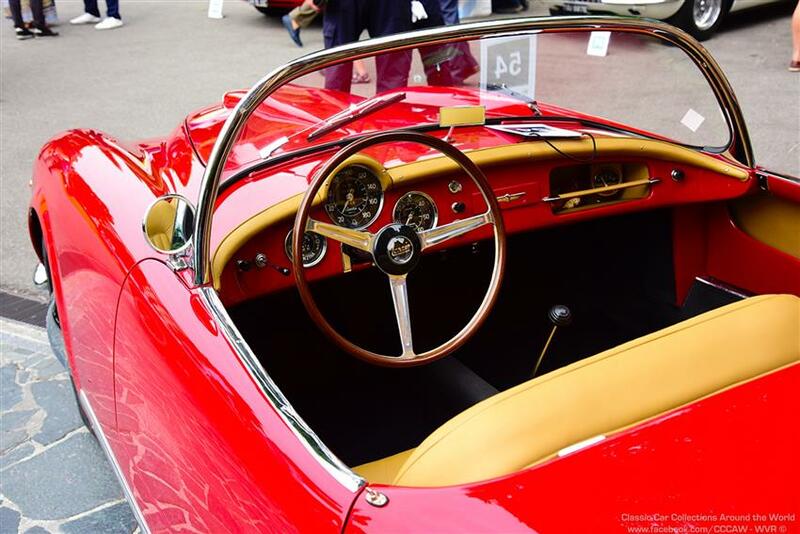 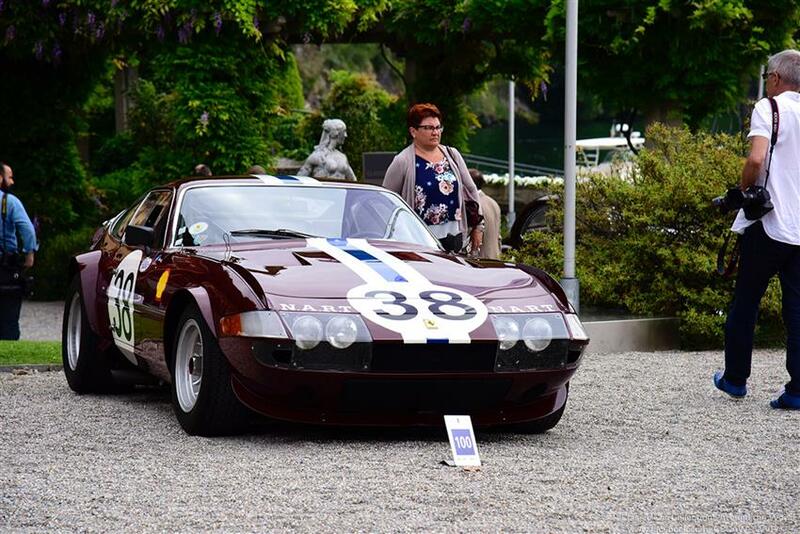 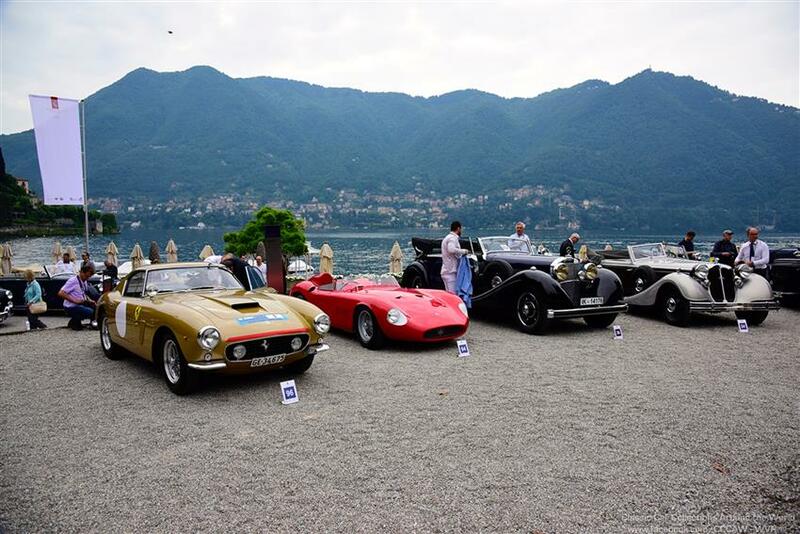 CONCORSO D'ELEGANZA VILLA D'ESTE – THE MOST SIGNIFICANT OF ALL EVENTS CELEBRATING THE MYSTIQUE OF HISTORIC CARS. 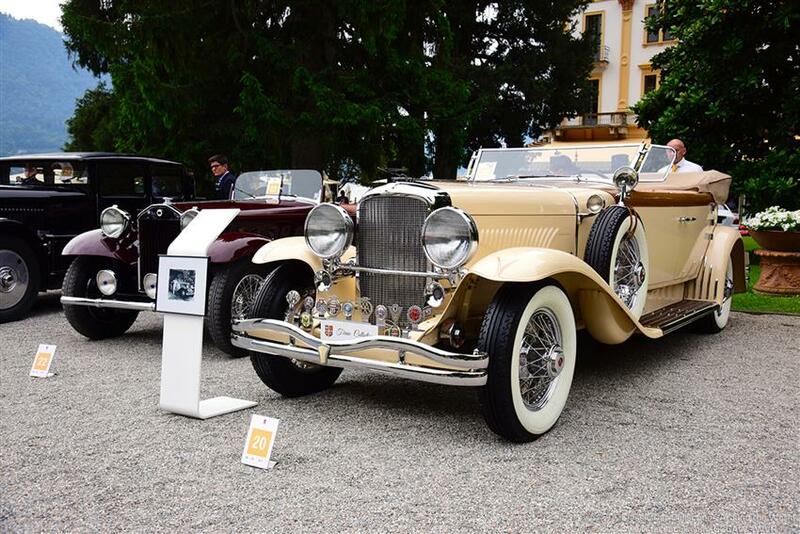 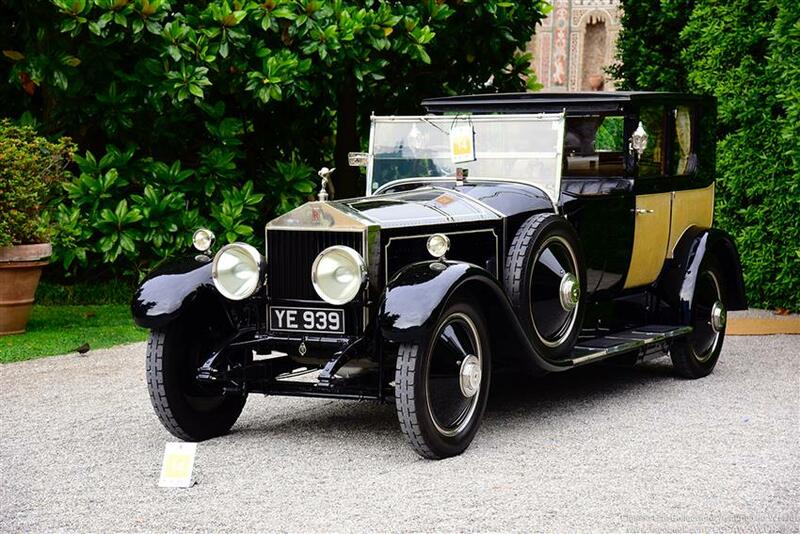 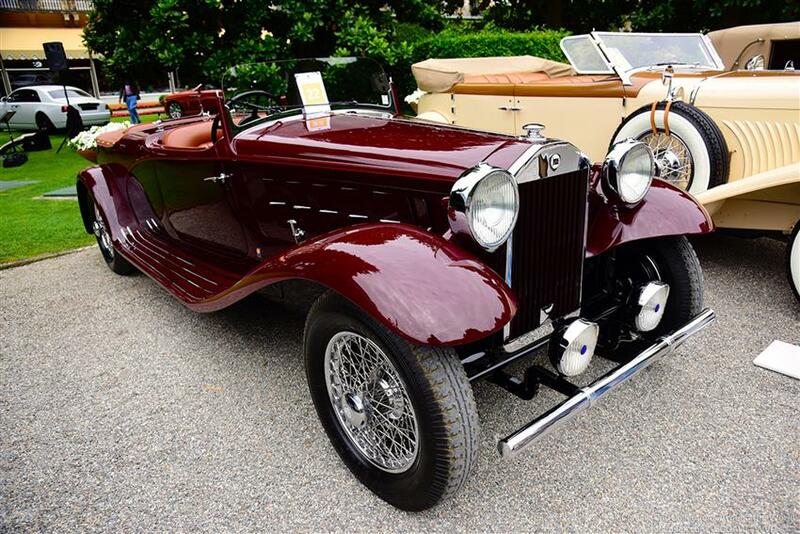 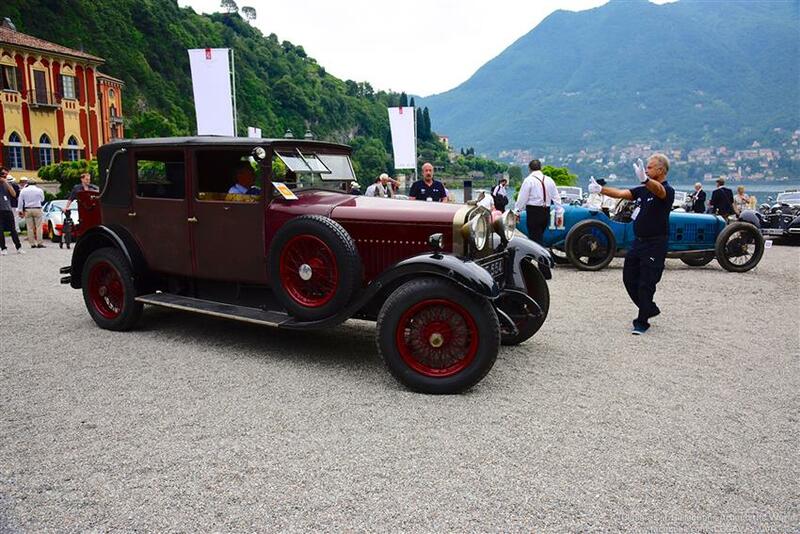 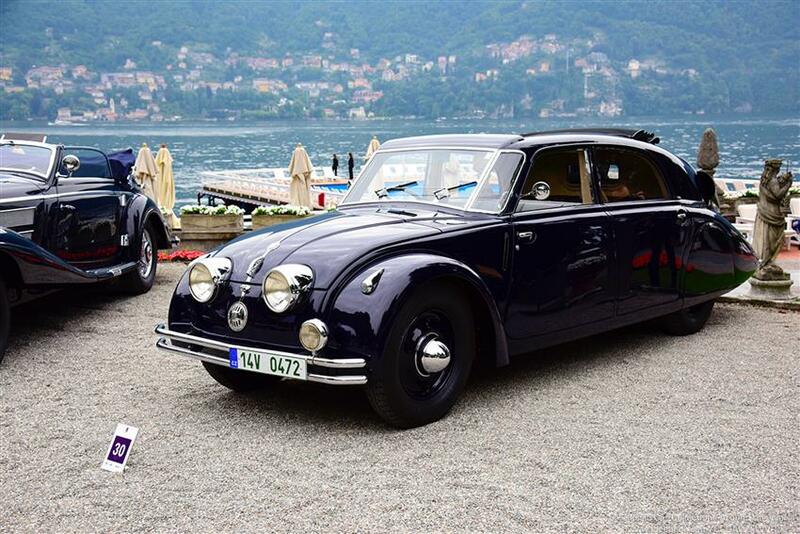 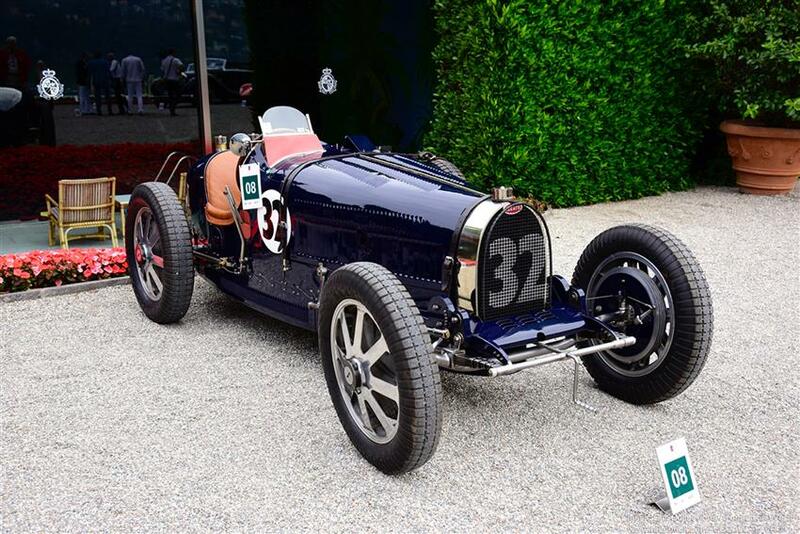 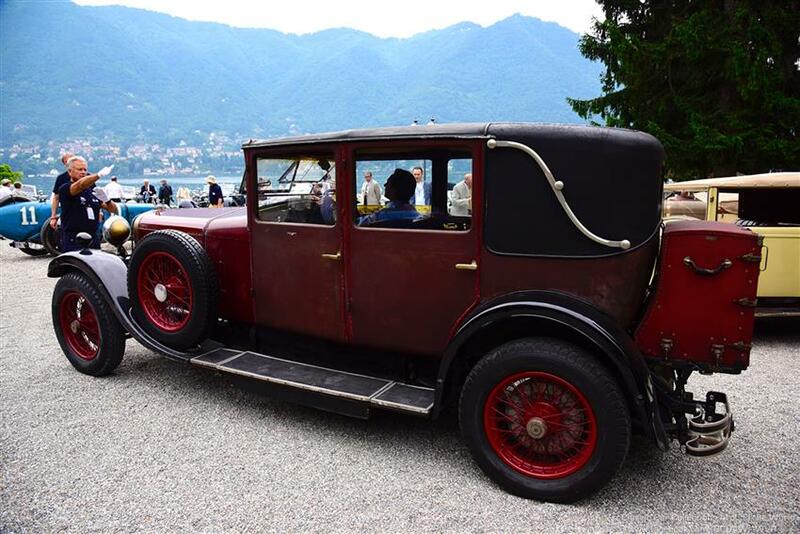 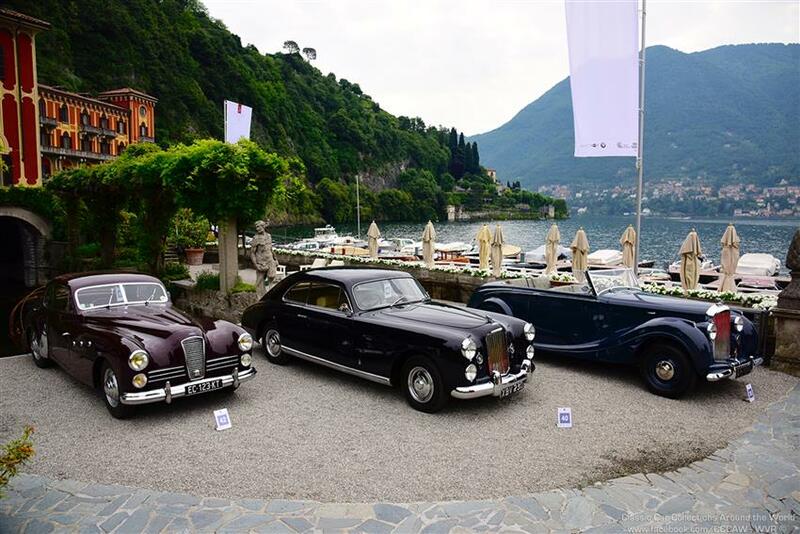 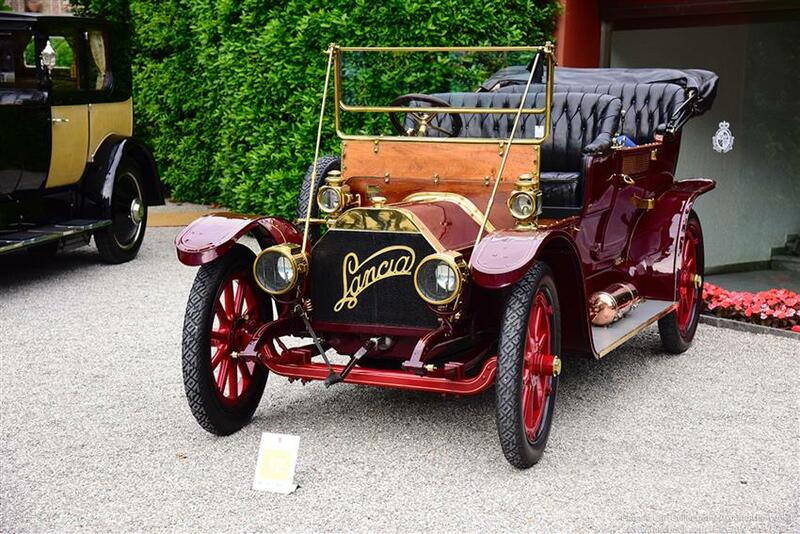 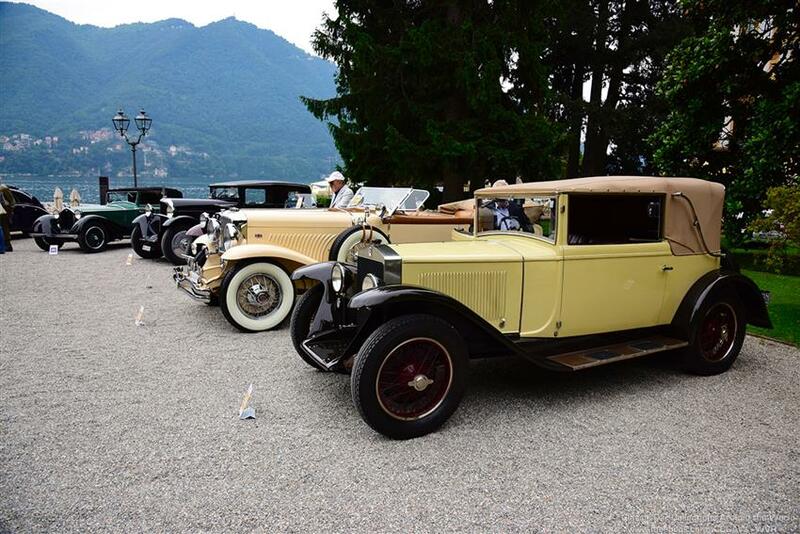 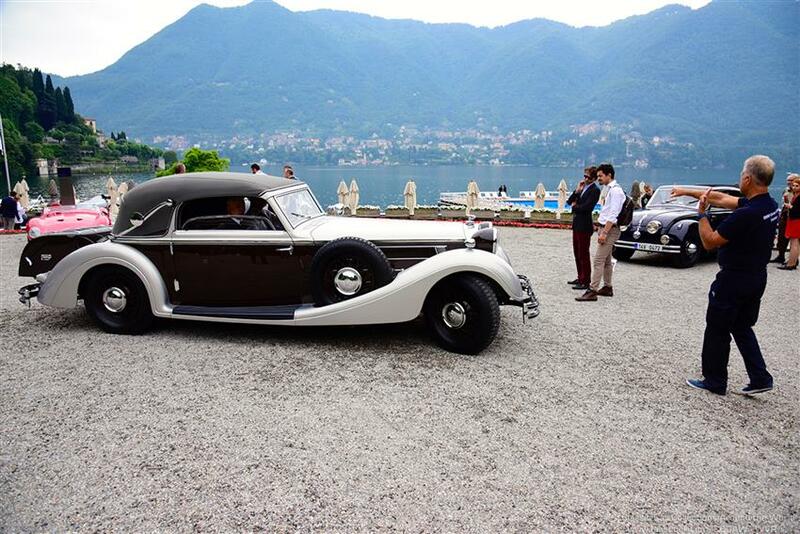 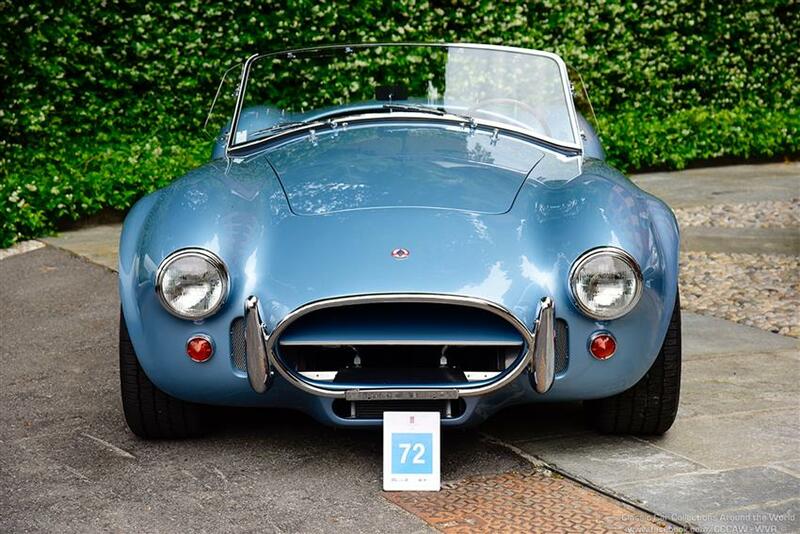 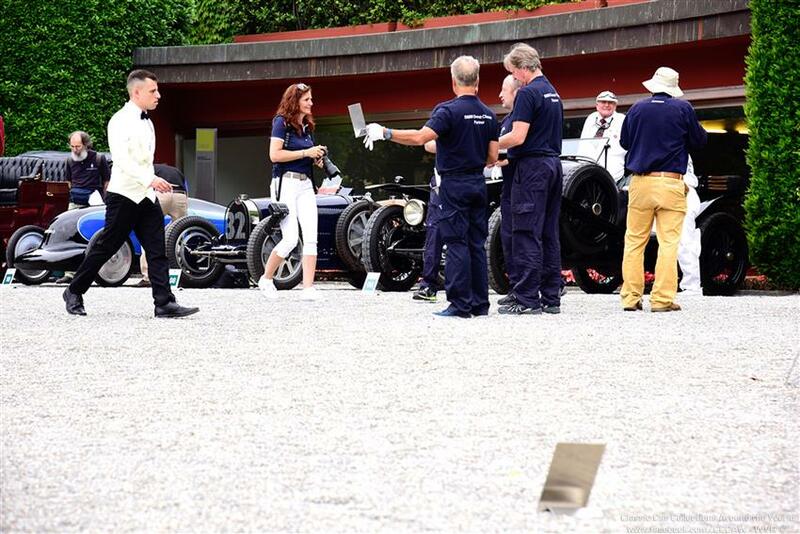 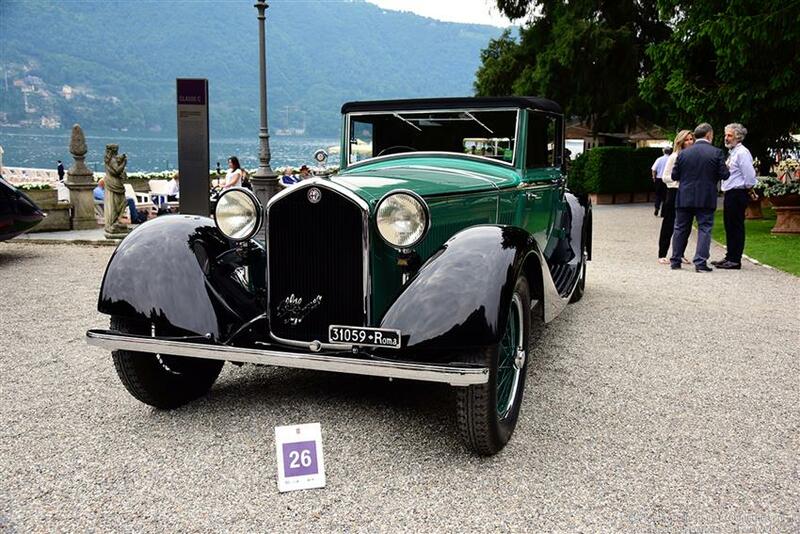 The grounds of the Grand Hotel Villa d'Este, the world's most iconic Hotel on Lake Como, offer guests and visitors the opportunity to admire about 50 Historic Cars built between the 1920s and 1980s, organised by different categories. 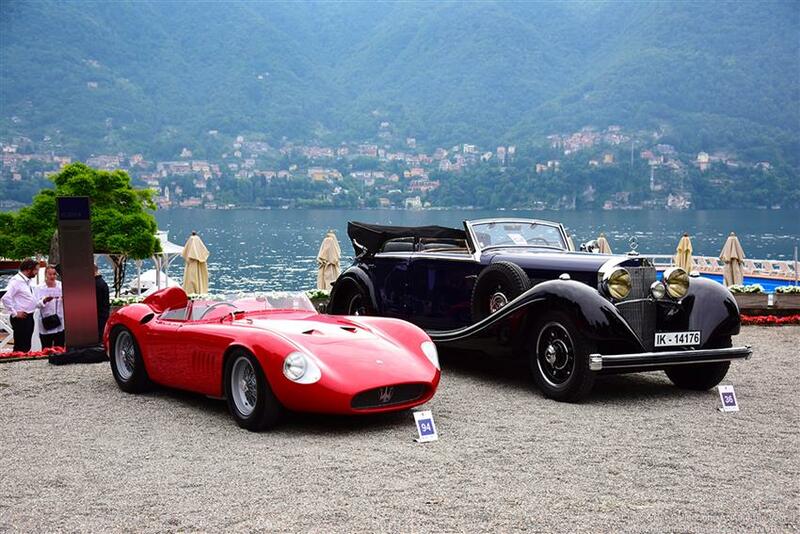 From Friday, 26th May to Sunday, 28th May 2017, the Grand Hotel Villa d'Este and Villa Erba will be the exclusive and unique settings of this traditional event, where guests are privileged to admire the finest historic vehicles and motorcycles of their eras. 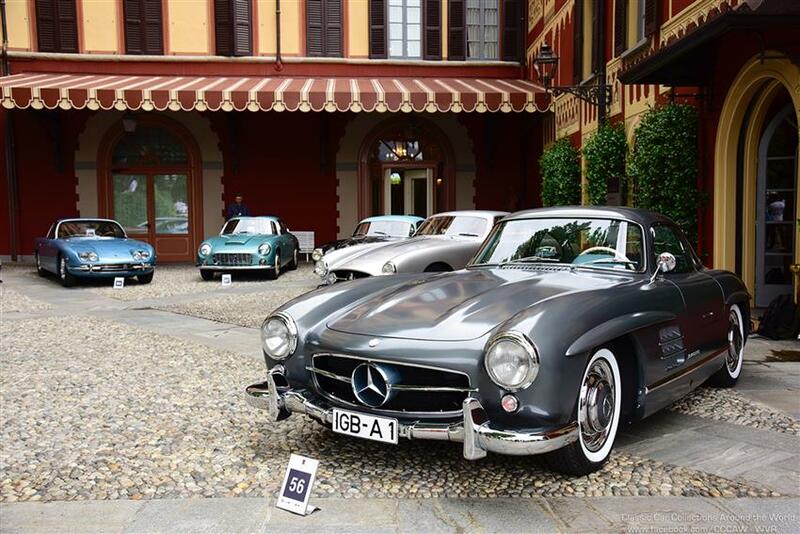 The Motto for 2017 is “Around the World in 80 Days – Voyage through an Era of Records“. 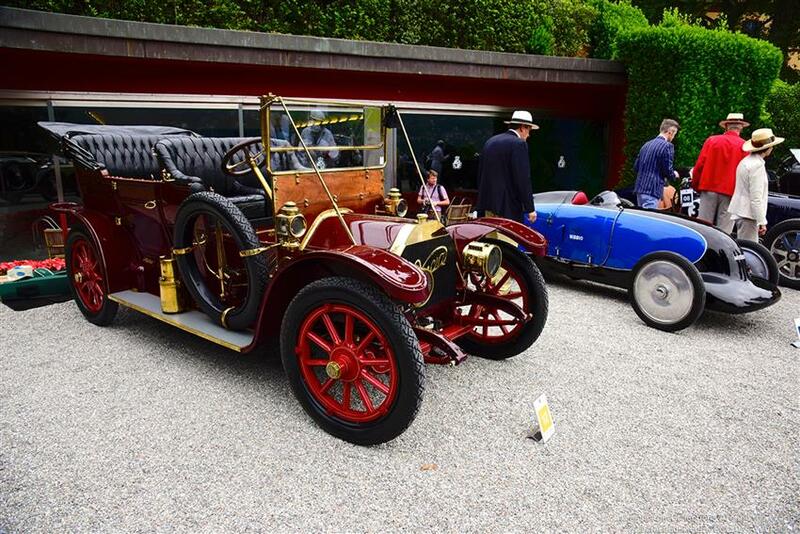 2017 will once again see owners and aficionados of rare automobiles and the most beautiful historic motorcycles coming together from Friday 26th May to Sunday 28th May. 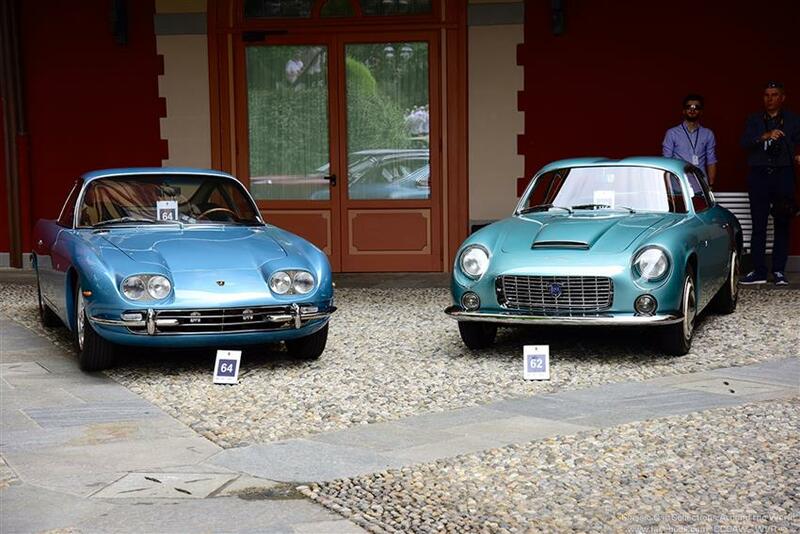 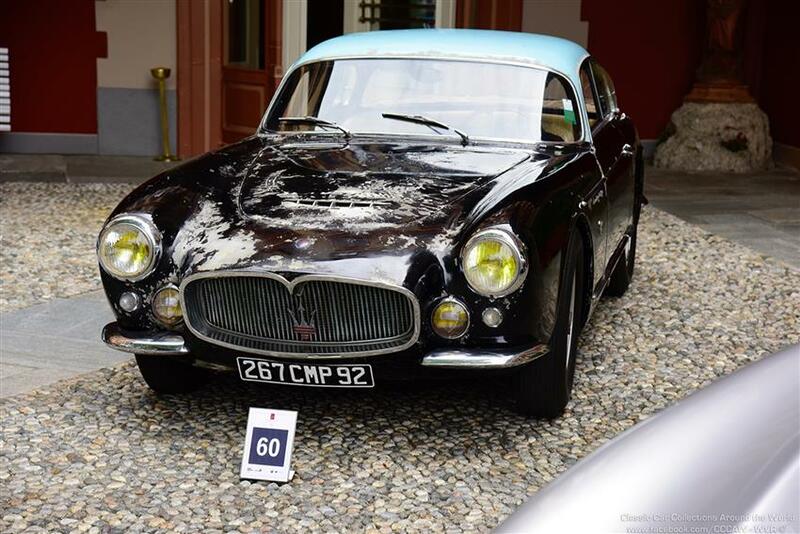 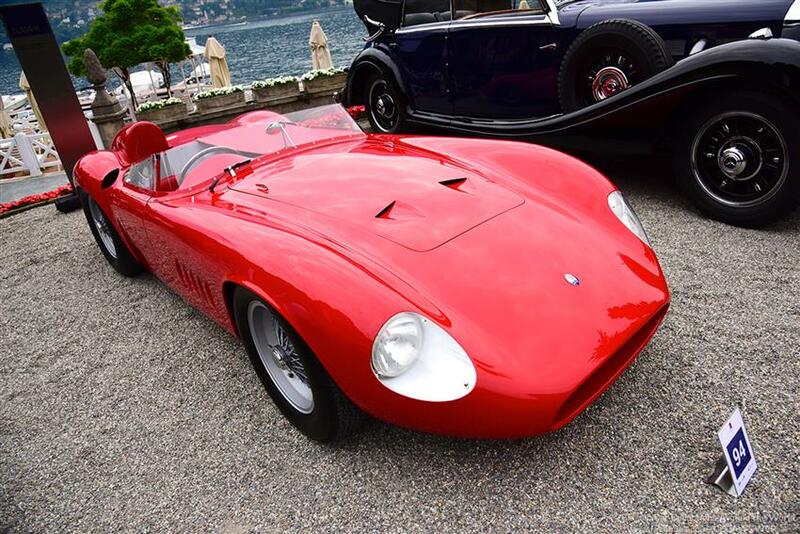 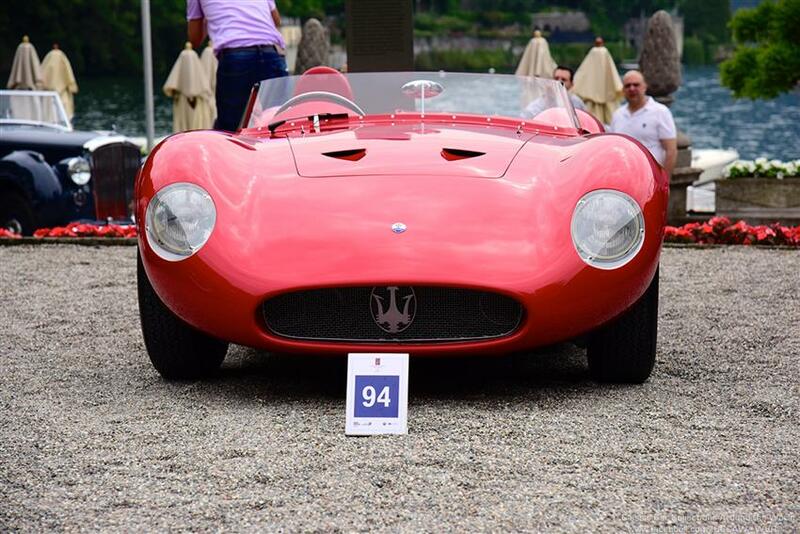 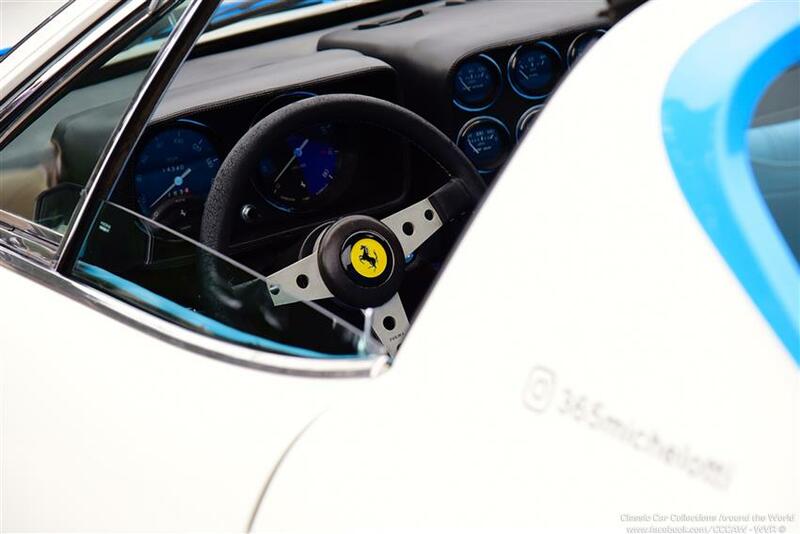 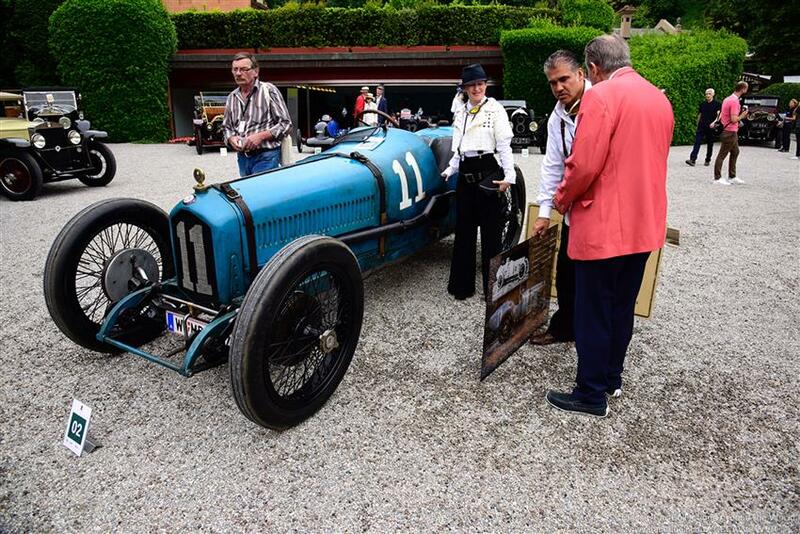 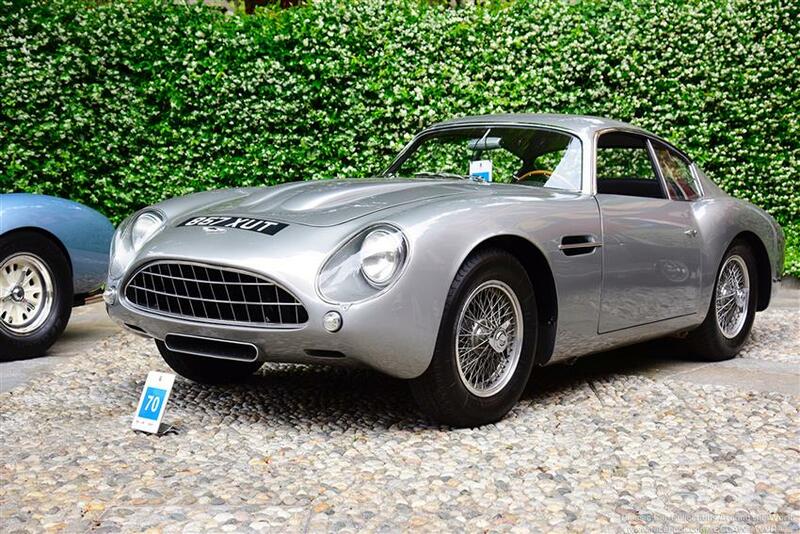 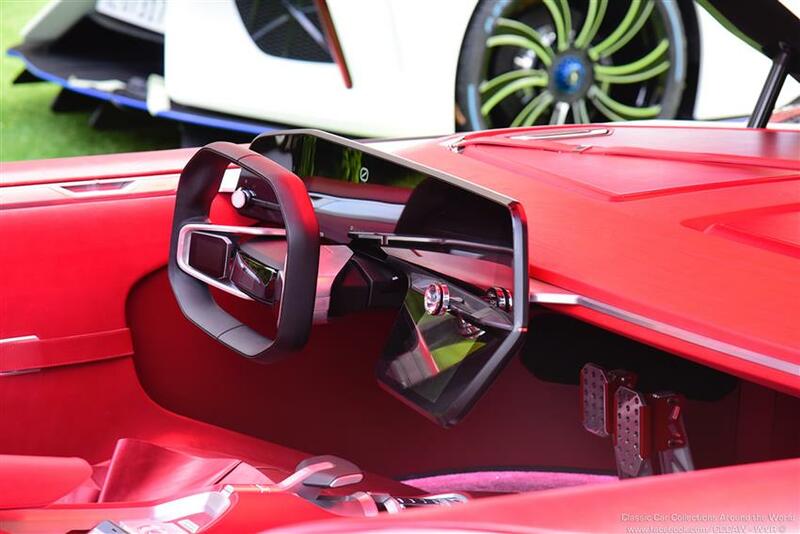 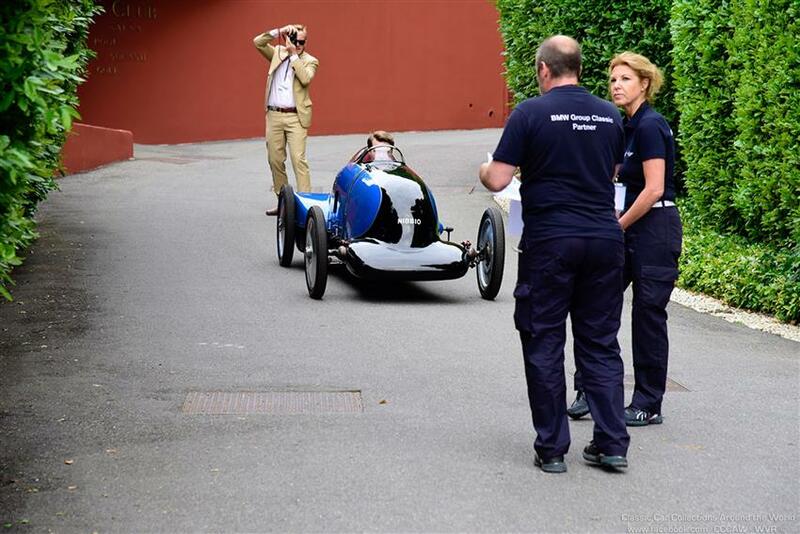 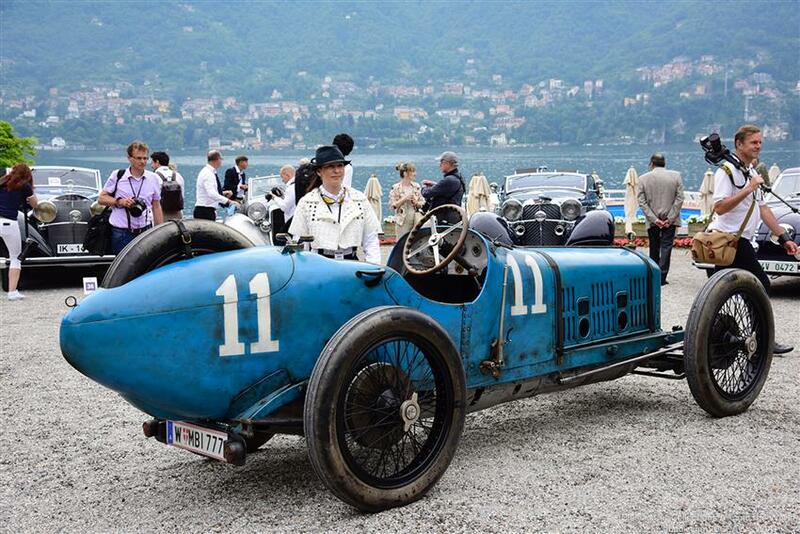 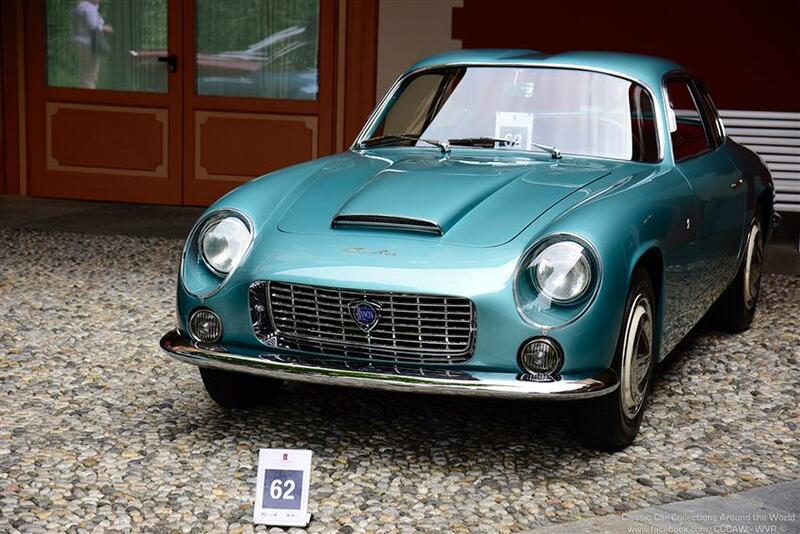 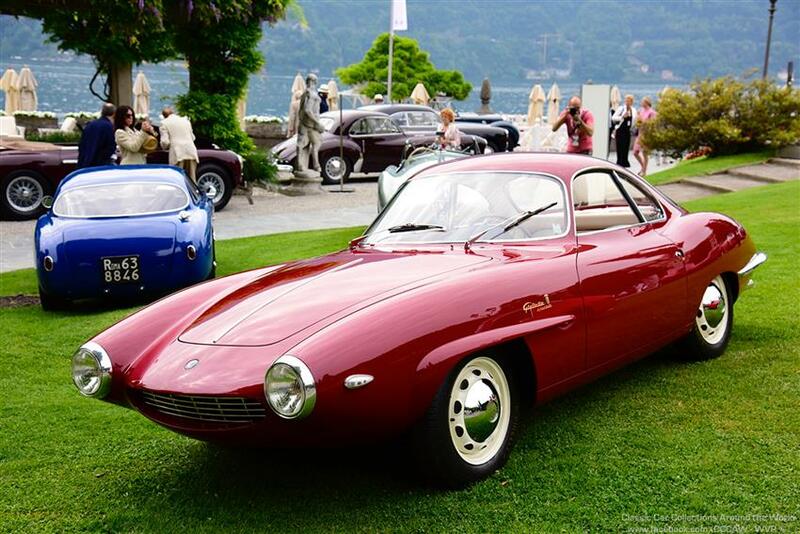 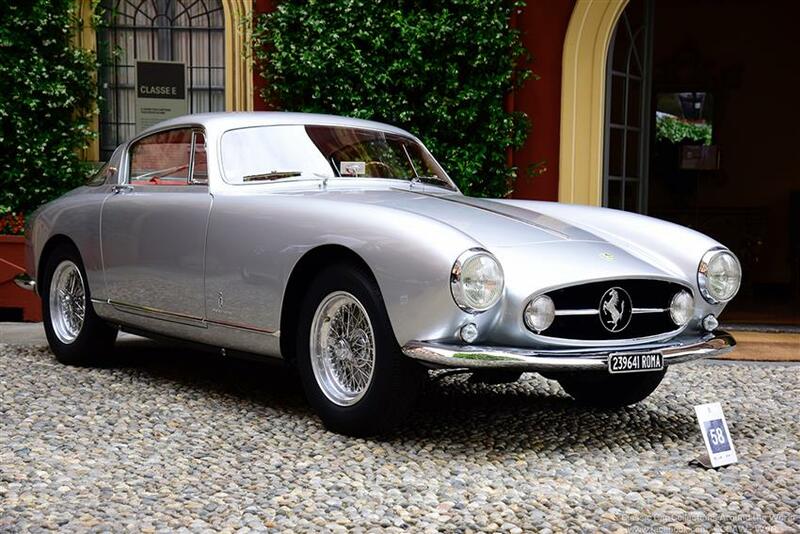 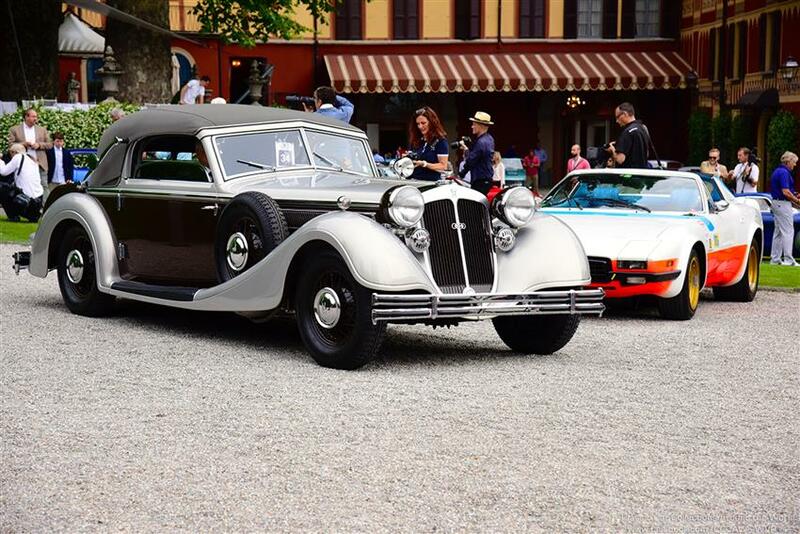 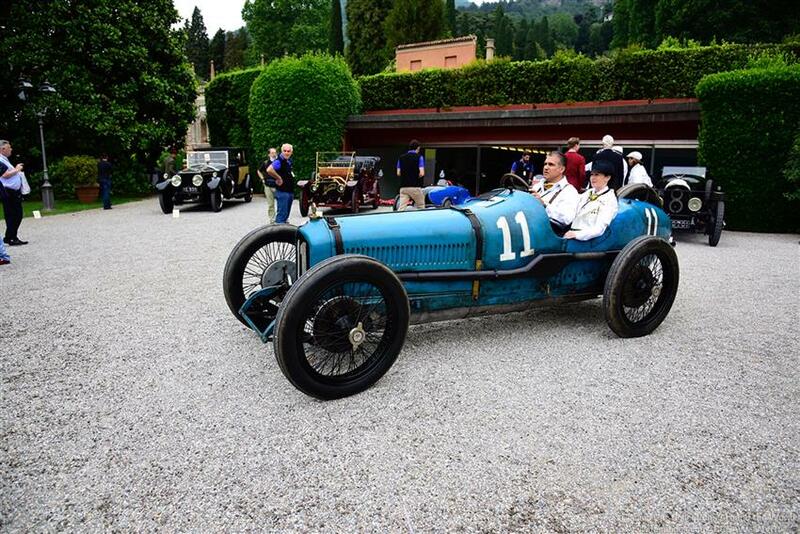 The Concorso d'Eleganza Villa d'Este holds a very special status among the world's prestigious heritage events. 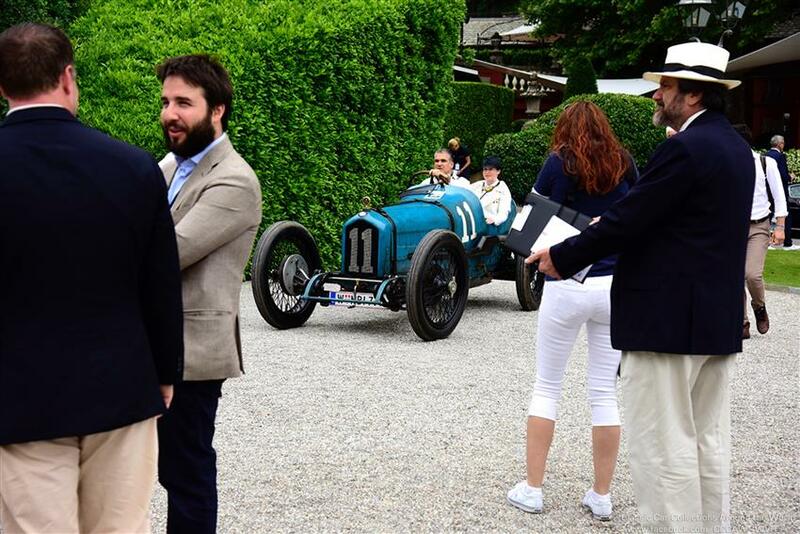 An exclusive panel of jury members led by president Lorenzo Ramaciotti judges for the Best of Show prize, the BMW Group Trophy. 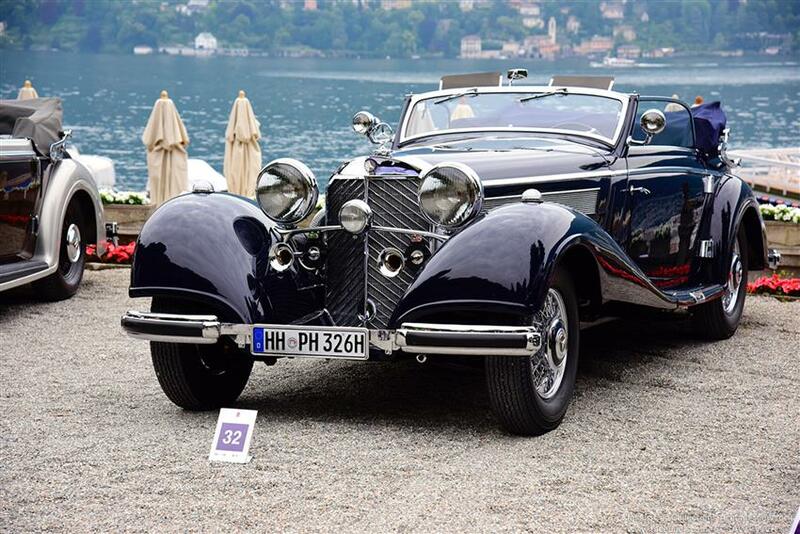 This is awarded for an extraordinary automobile, which expresses beauty, passion and uniqueness. 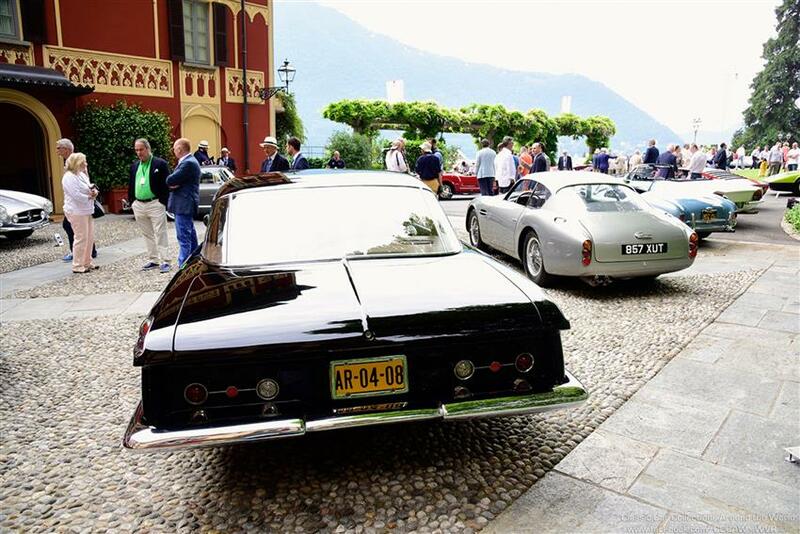 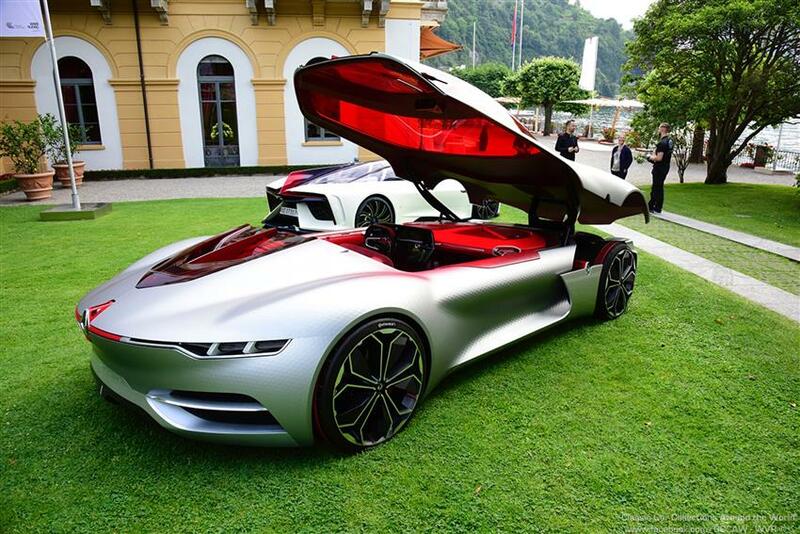 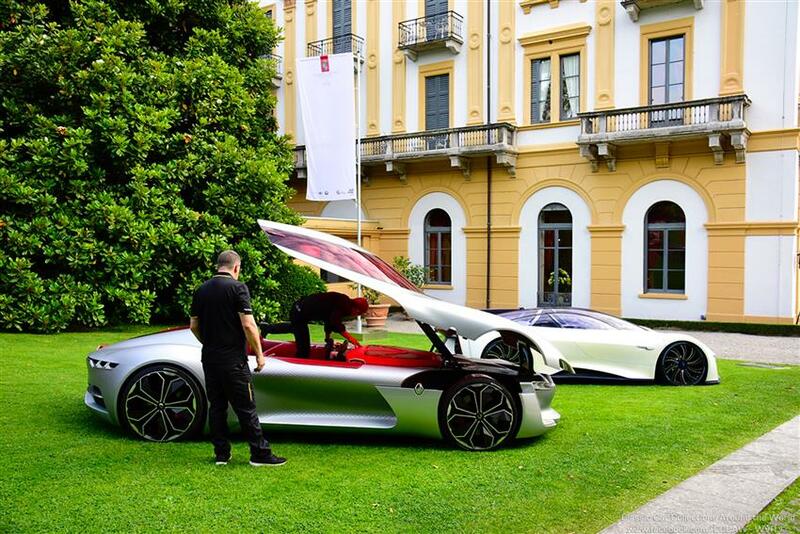 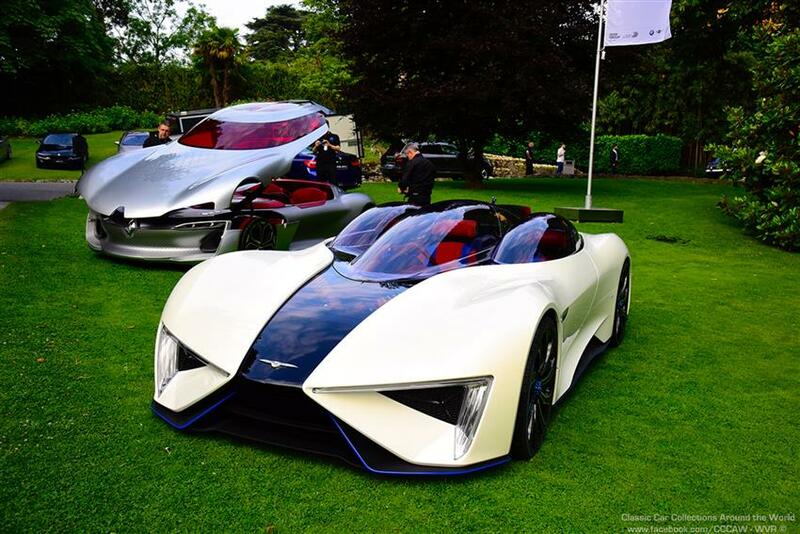 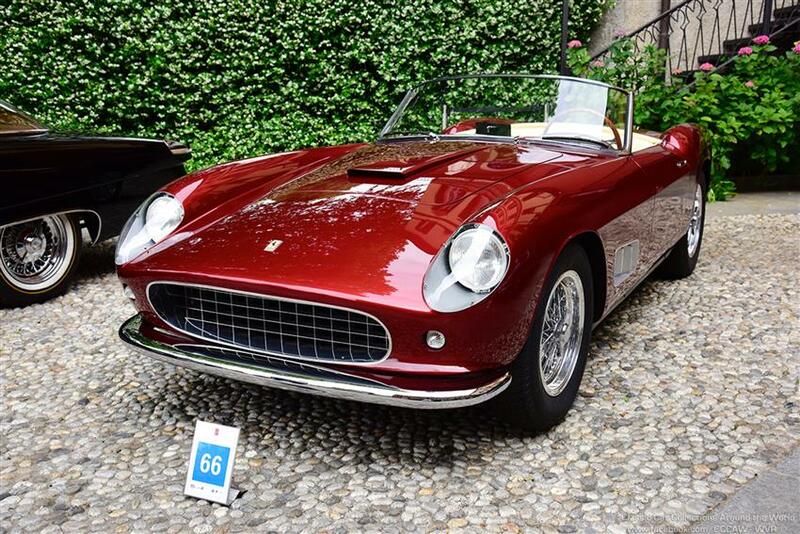 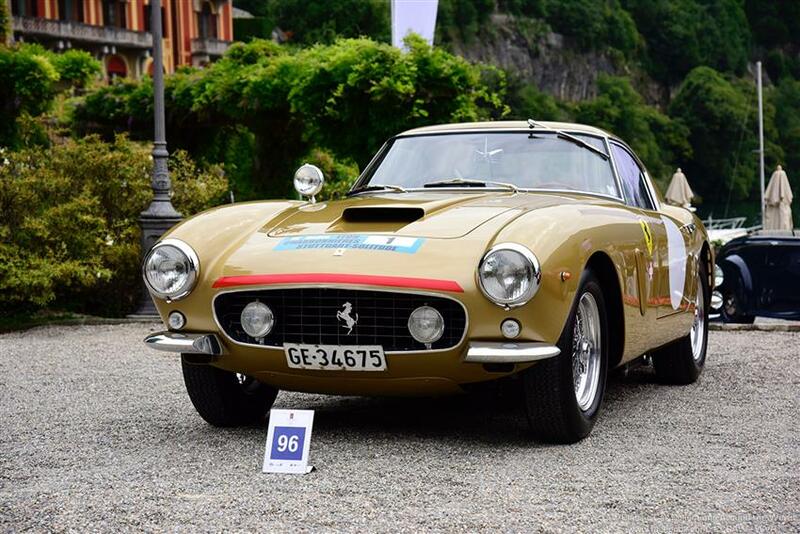 The public will instead judge the best preferred car by Referendum on Saturday at Villa d'Este, which is awarded the Coppa d'Oro Villa d'Este. 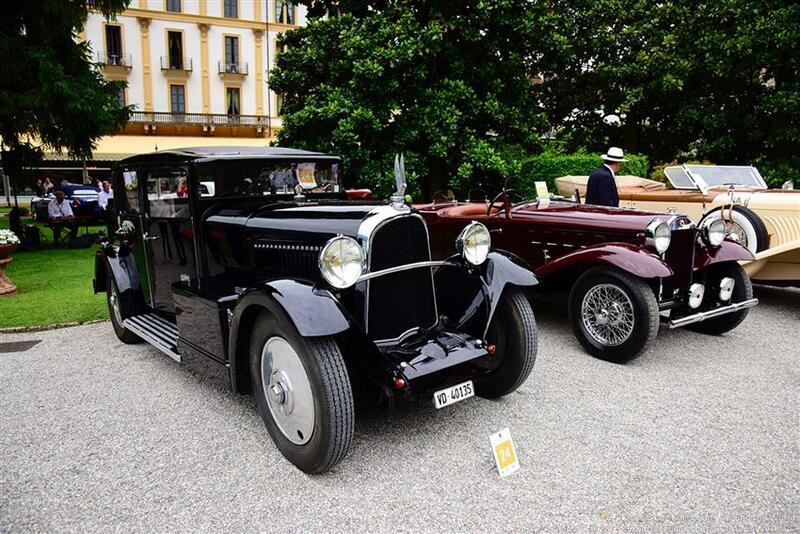 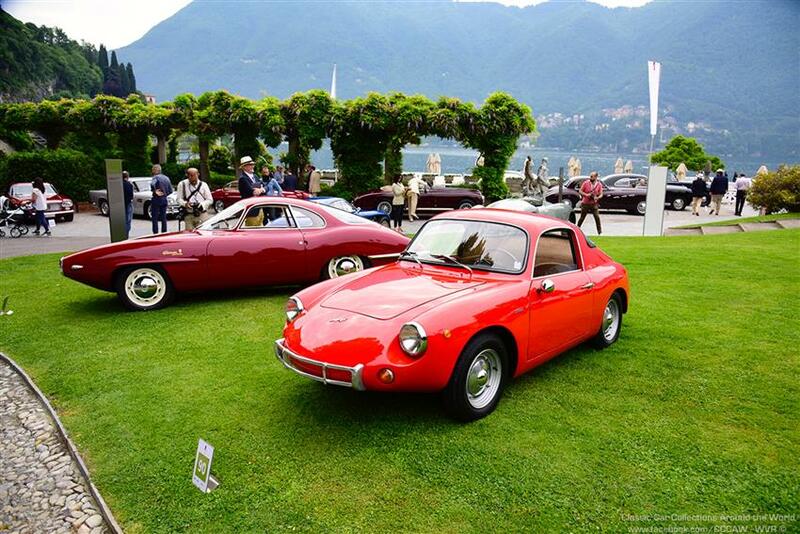 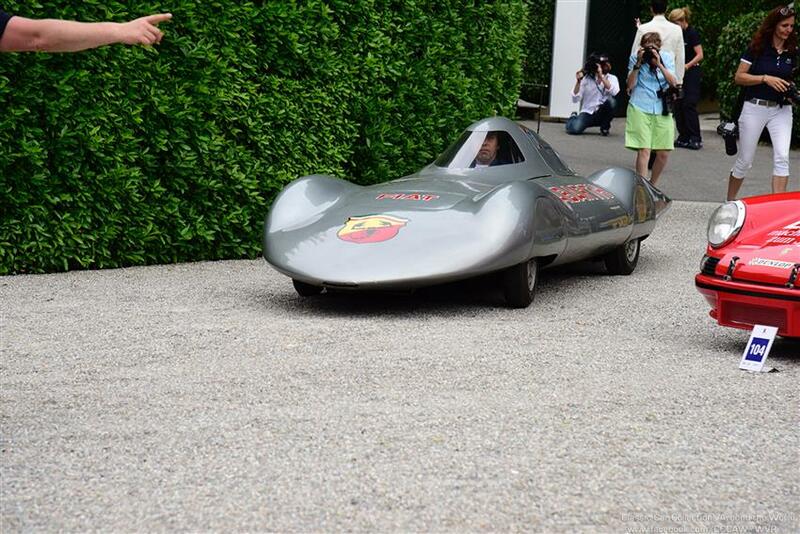 Visitors to the three-day event in Cernobbio can also look forward to the highlights in the grounds of Villa Erba. 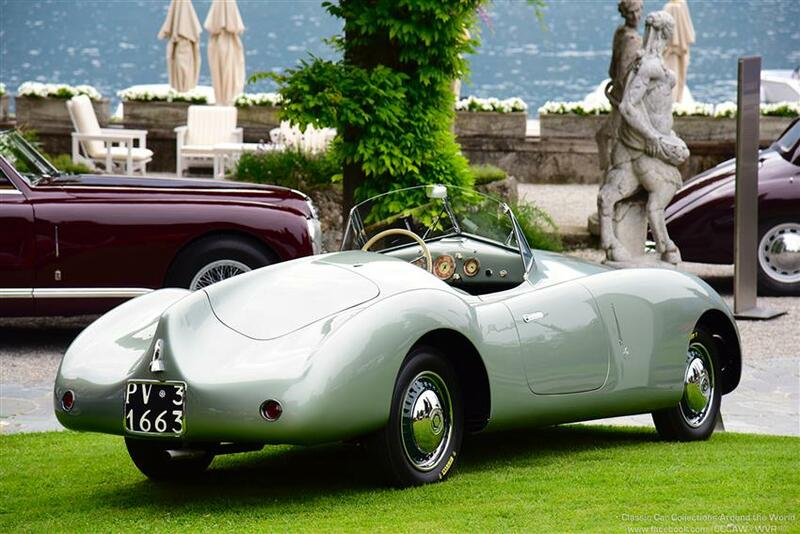 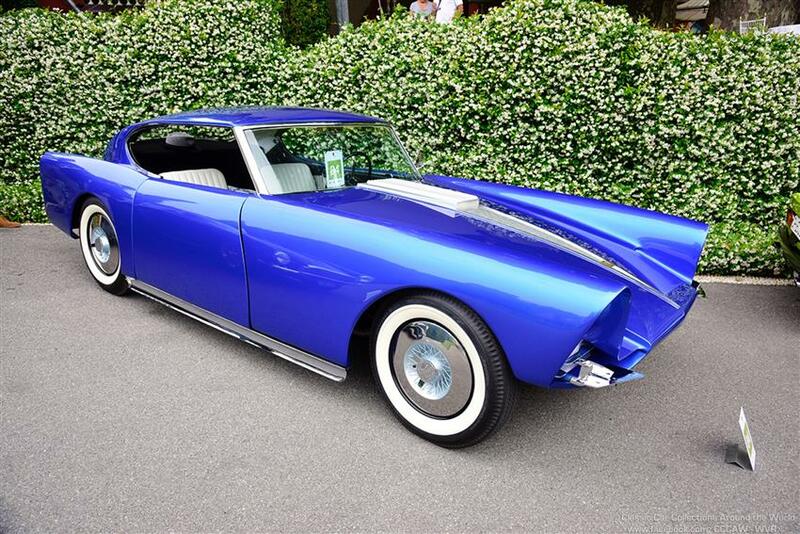 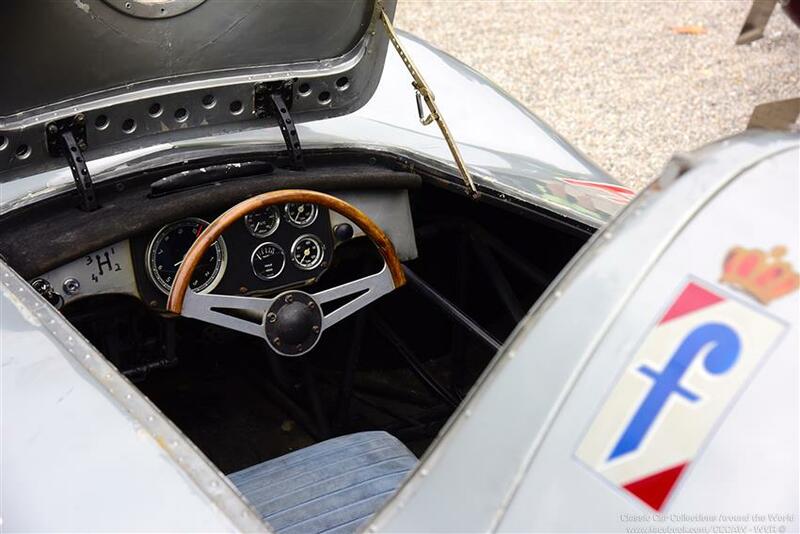 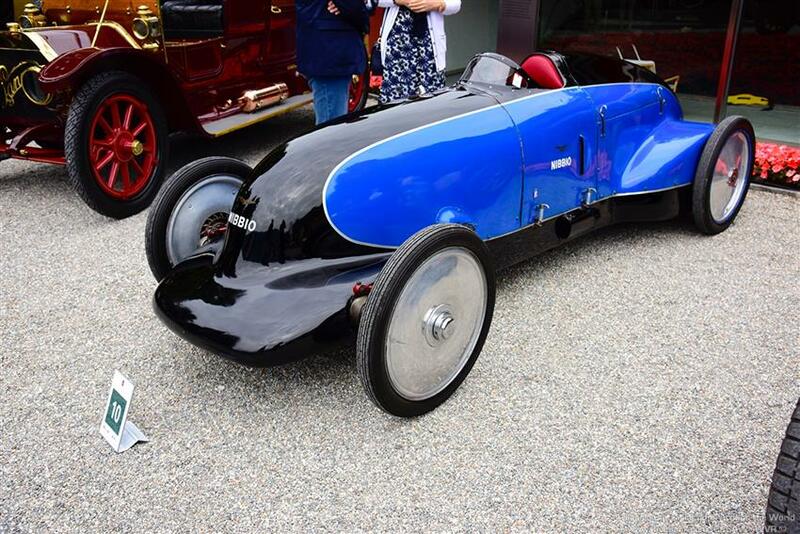 Those include the auction and vehicle exhibition staged by RM Sothebys, and the Motorcycle Concours being held for the seventh consecutive year. 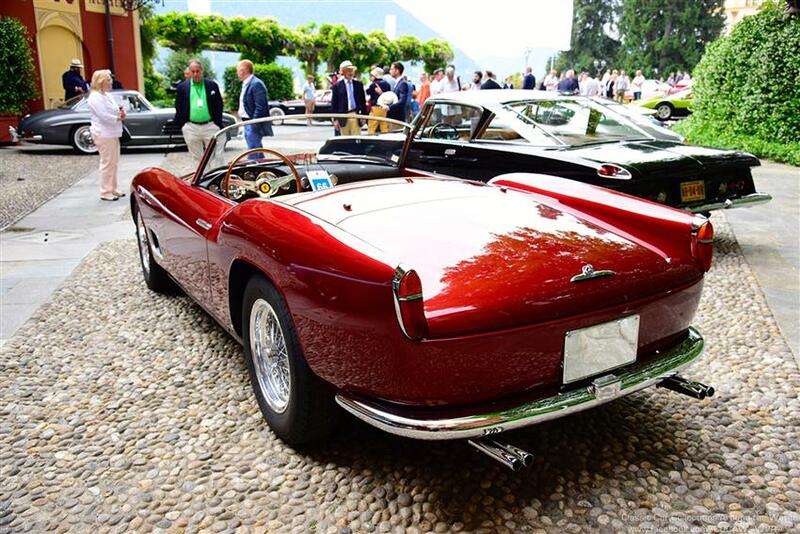 The Concorso d'Eleganza Villa d'Este owes its very special status among the world's prestigious heritage events for historic vehicles to a number of elements. 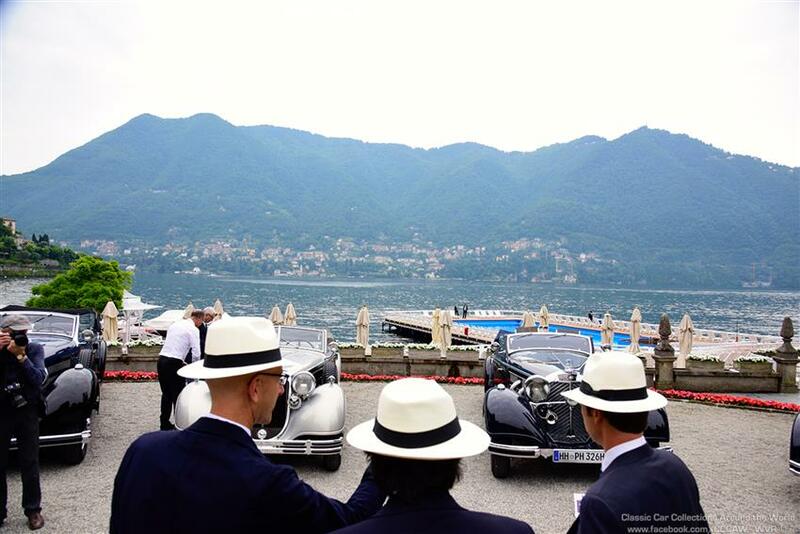 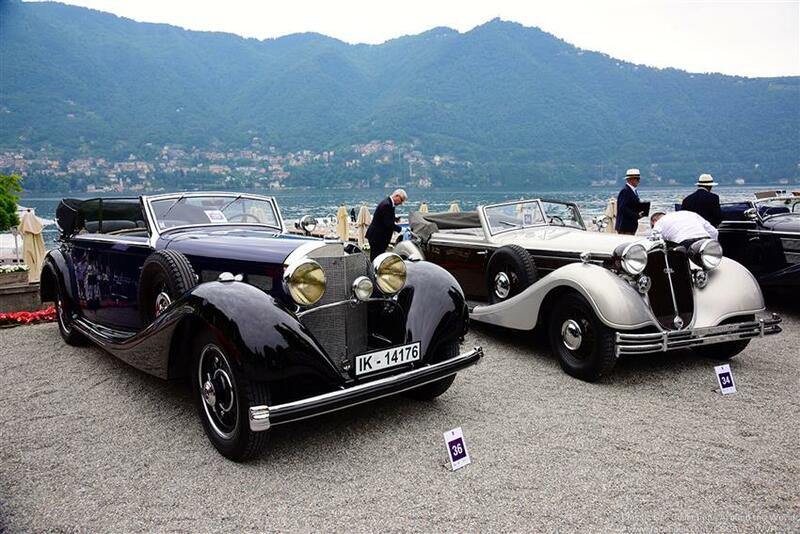 They include the elegance of the event, its long and illustrious tradition, its unrivalled flair at a beautiful location situated directly on the shores of Lake Como, and the small, select groups of participants.